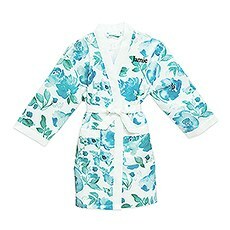 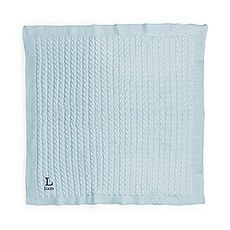 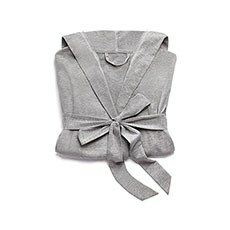 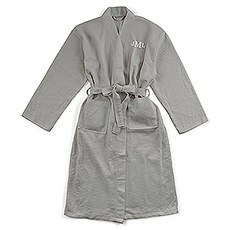 Keep your baby warm and cozy after bath time with this 100% cotton robe that is soft and gentle on baby's skin. 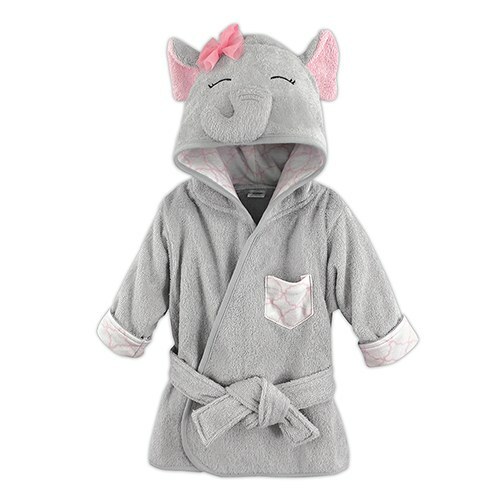 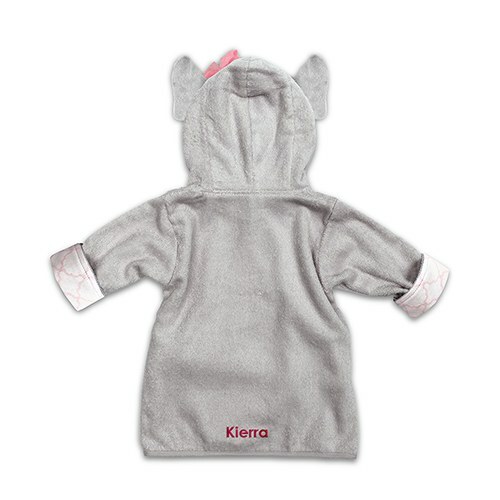 This sweet little elephant robe is machine washable and features a roomy, soft hood for warmth along with an attached belt to ensure a comfy fit. 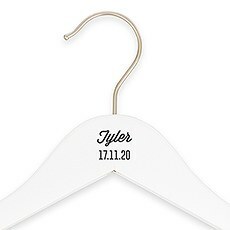 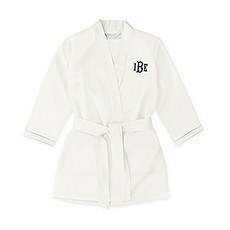 With the addition of embroidered personalization this baby bathrobe is a unique gift idea for a baby shower.